Welcome to Day #9 of Ecuador Chocolate Theme Week. 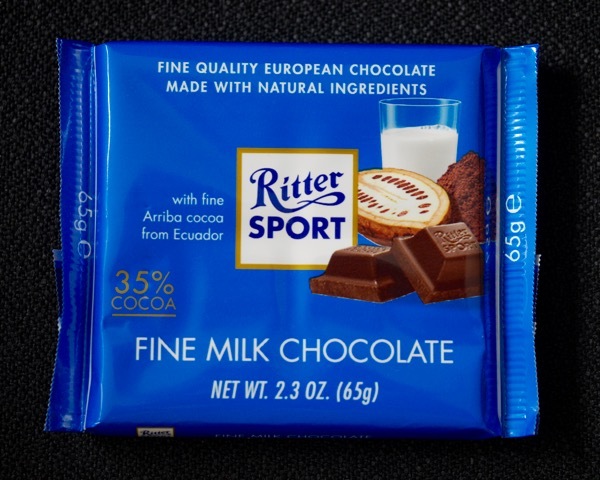 Today's 35 percent Fine Milk Chooclate bar from Ritter (Germany). was made with Arriba cacao from Ecuador. 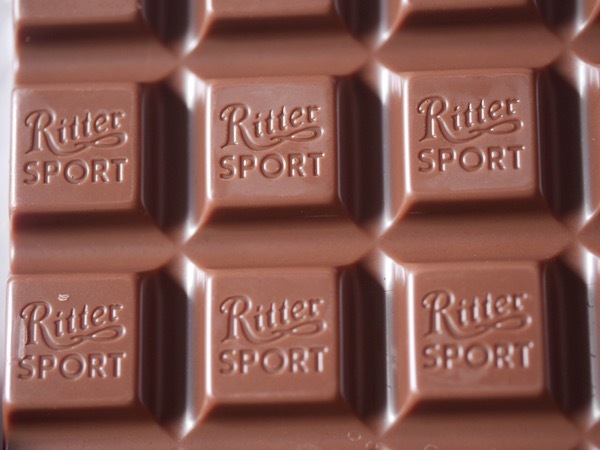 This fairly thick bar could be broken into pieces to share. 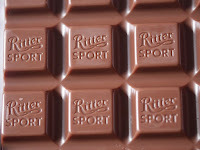 The milk chocolate had a relatively creamy melt and an aroma of sweet milk chocolate. 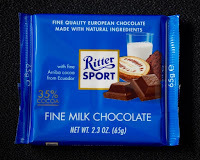 The bar had a cooked milk cocoa flavor (more caramel than fruit), with a slight nutty flavor note.